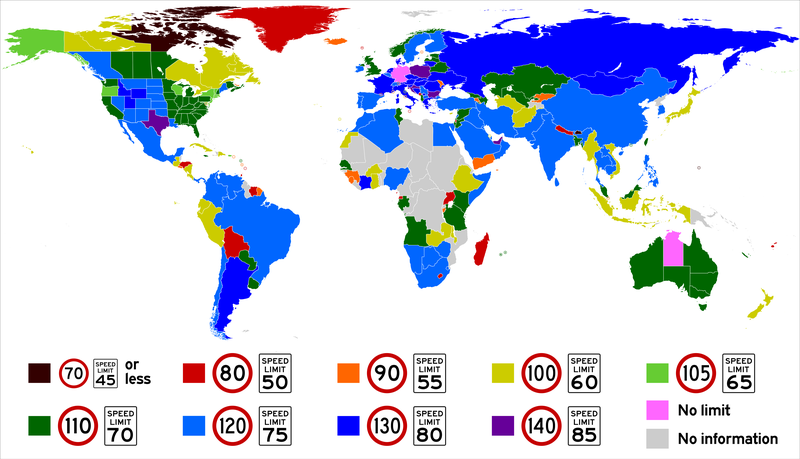 Respect of speed limits on roads helps to drive carefully and to reduce the risk of accidents, although sometimes it may happen that in a moment of distraction or extreme “rush” you could stumble across a fine due to the threshold established by the code on that particular stretch of road. 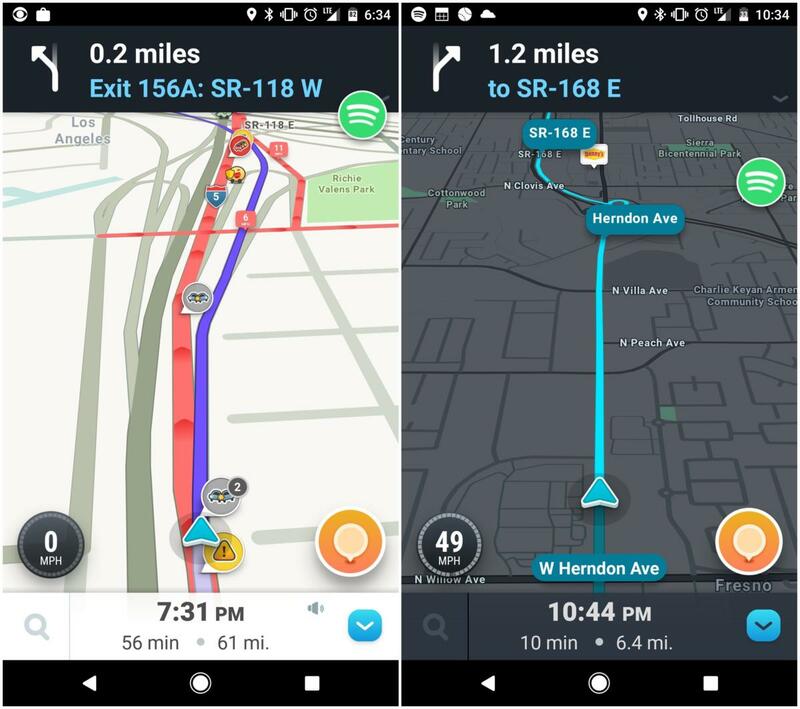 Starting from these premises, Google has updated the app Waze social colors dedicated to navigation, introducing for the first time the alert limits are exceeded. 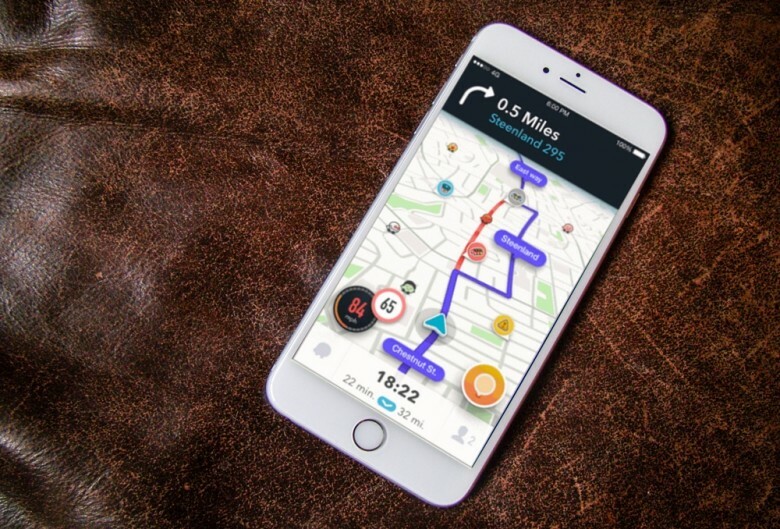 As stated in the official blog, the new feature “helps to avoid fines and to drive more safely by warning you when you are driving at a speed higher than the limit“. 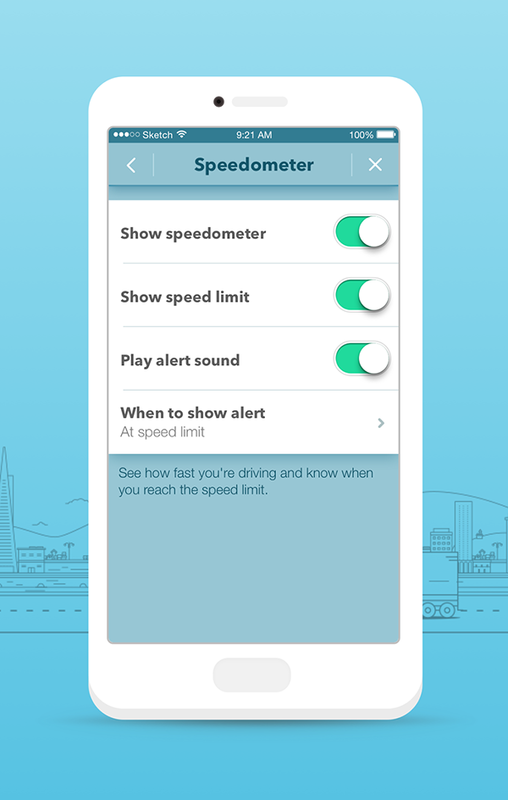 Speed alerts are currently available in Austria, Belgium, Brazil, Colombia, Czech Republic, El Salvador, France, Hungary, Lithuania, Liechtenstein, Netherlands, New Zealand, Sweden, Switzerland, Trinidad and Tobago, Uruguay and Italy. 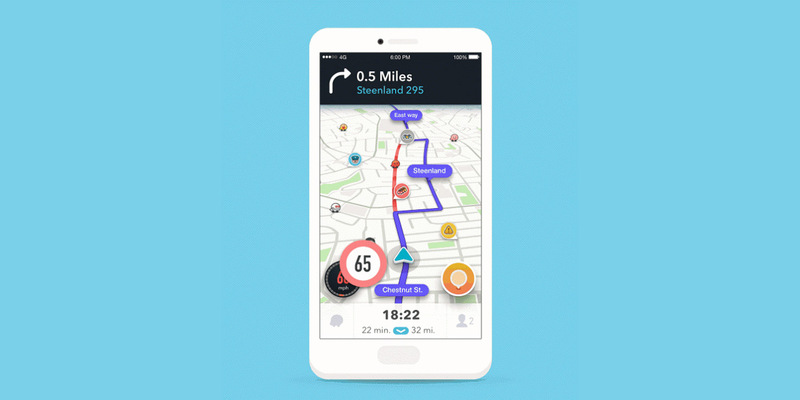 The new feature should not be enabled: upon road Overdrive, the app will display a warning directly on the digital Speedo thereby alert the driver until the speed will return to normal. 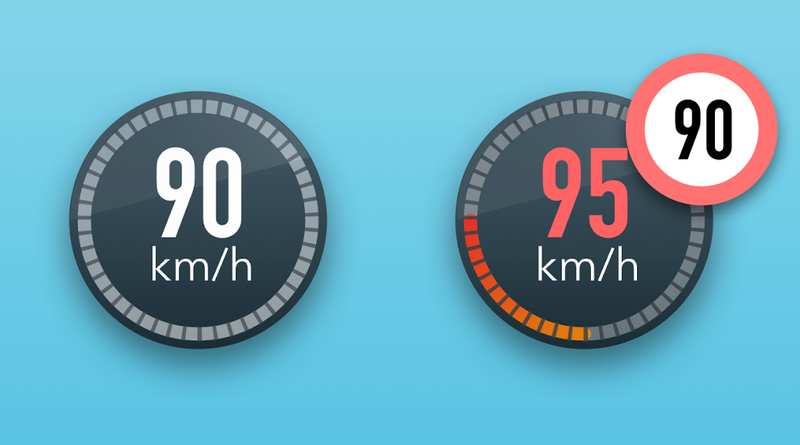 Also interesting is the possibility to manually set a margin of tolerance of 15% 5, 10 or before the app shows the warning. 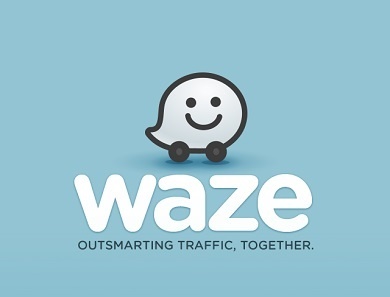 Traffic limits were inserted and kept current by the community consists of more than 360 thousand volunteers enrolled in the Waze Map Editor. 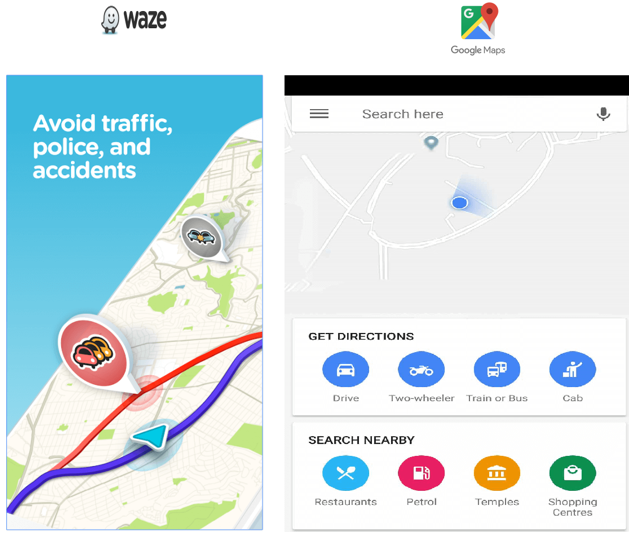 Google has long been active in promoting road safety, having introduced over time tools within Waze moving exactly in this direction including audio alerts of street names, controllable settings to voice without having to use their hands and push notifications on traffic conditions along the way.